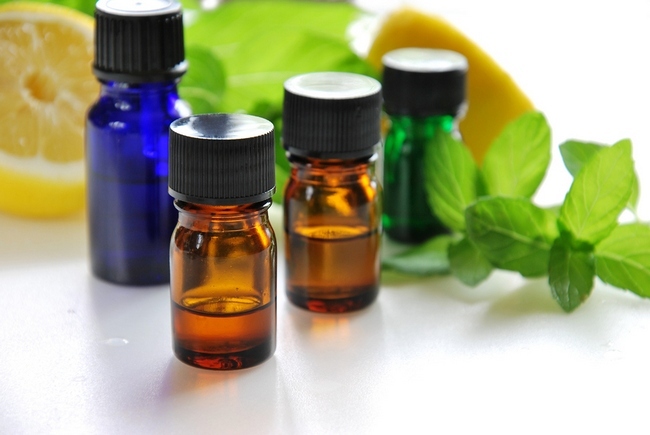 Essential oils have been used for countless centuries and have been known to offer help for those suffering from various types of diseases and lupus is no different. There are literally thousands of essential oils with have no side effects, no risk of developing cancer, no upset stomach, and no overdose deaths. 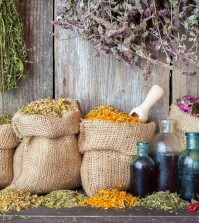 Many people find that certain essential oils offer them relief from some of the symptoms of lupus. Different oils work for different people, so try several and see which one works for you. One of the worst things lupus patients can do is to try to do too much and not get sufficient sleep. When you are overly tired, your immune system goes into overdrive, something lupus patients do not need. Wearing yourself out will only make things worse. Take it easy, don’t do too much at one time, and get plenty of rest. Take a nap during the day and get at least 8 hours of sleep each night. Many people find relief of their lupus symptoms through various dietary supplements. Flaxseed – These seeds contain an important fatty acid called alpha-linolenic acid, which lowers inflammation levels in the body. Some studies have found that flaxseed improves kidney function in many lupus patients. Some people experience bloating and abdominal pain after consuming flaxseed, so consult with your doctor first. B6 – This vitamin is known to block the toxins in some drugs and chemicals that tend to cause flare ups for lupus patients. If your doctor is trying to wean you off of certain medications, or if you need to begin taking prescription medications, B6 can offer you some relief. Keep in mind that large doses of vitamin B6 can be toxic as well, so always talk to your doctor before consuming this supplement so they can monitor you. Vitamin E – Most people consume vitamin E in a capsule form. Vitamin E can help prevent heart disease by slowing the release of inflammatory compounds that can cause damage to the heart. This common vitamin can also ease inflammation of the lungs in studies done with animals. Fish Oil – Fish oil supplements contain omega-3 fatty acids, which can help those suffering from lupus. Early studies show that fish oil can relieve many of symptoms of lupus, but there is a need for further studies to be done. Vitamin D – Numerous studies show that vitamin D is vital for preventing numerous diseases. Some studies have shown that those who consumed vitamin D supplements had marked improvement in their symptoms, as this vitamin appeared to temper some of the destructive immune system responses that cause lupus. Vitamin A – This vitamin is actually a powerful antioxidant that is commonly found in whole milk and liver, carrots, and other colorful vegetables which contain beta-carotene. Your body changes beta-carotene into vitamin A. This important vitamin protects the body from free radical damage and has powerful anti-inflammatory effects. A deficiency in vitamin A has been linked to inflammation of the lungs, skin, and intestines. Evening Primrose Oil – Often used to treat inflammation, evening primrose oil is prescribed for those with rheumatoid arthritis.